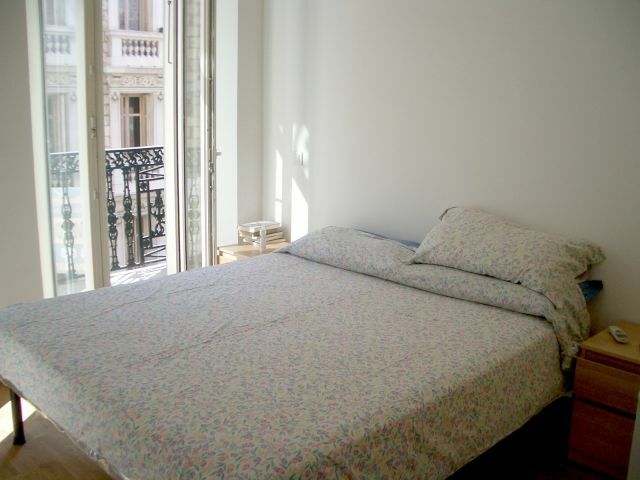 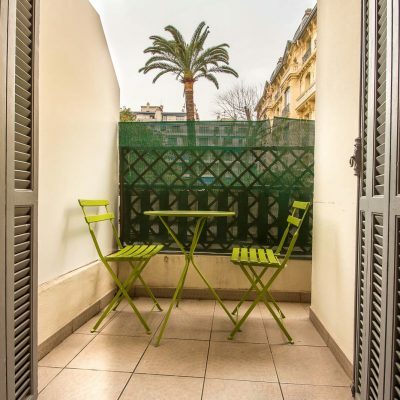 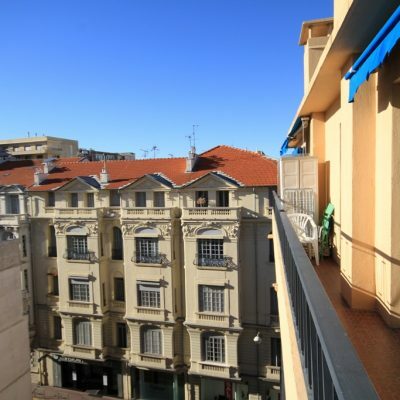 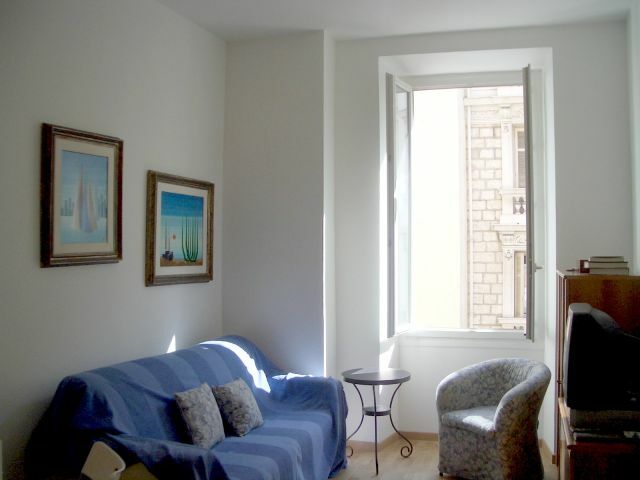 Located in the heart of the Carre D’or just behind the famous hotel Negresco, this one bedroom apartment is found on the third floor of a charming Nicoise building. 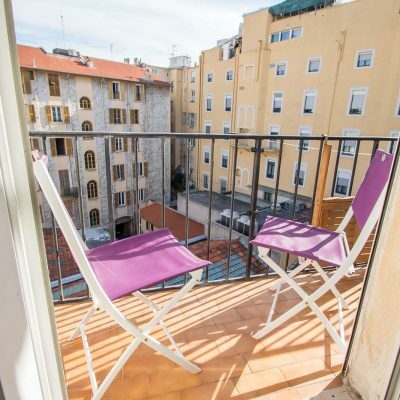 Spread out over fifty square metres, this newly renovated apartment is ready to move into, and has a South-facing balcony which is bathed in sun for most of the day. 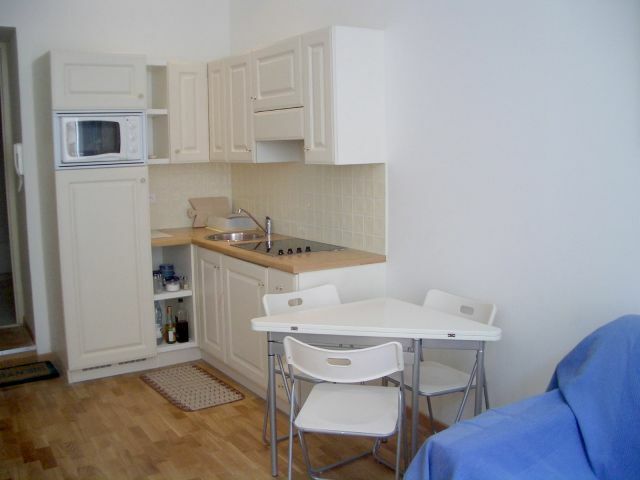 Because of its prime location near the beach and restaurants, this property is ideal for either a holiday home or for short term letting. 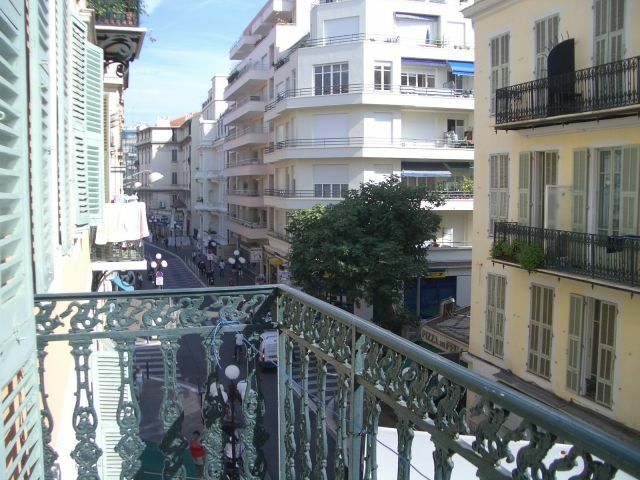 The Carré d'Or, or "Golden Square", is prime Nice real estate. 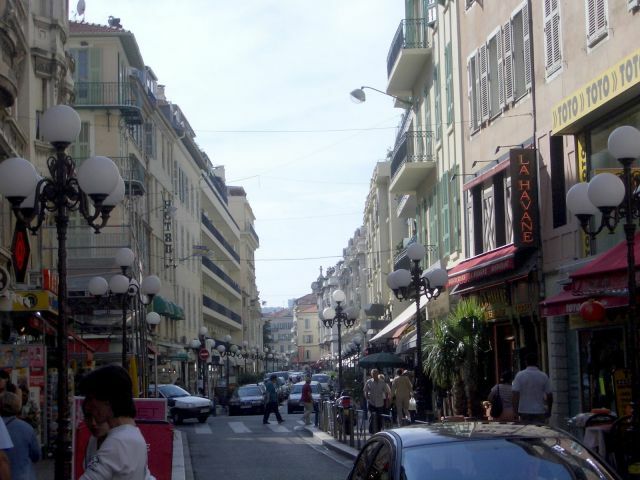 It is full of chic bars and designer stores, and nowhere is more than 5 minutes walk to the beach. 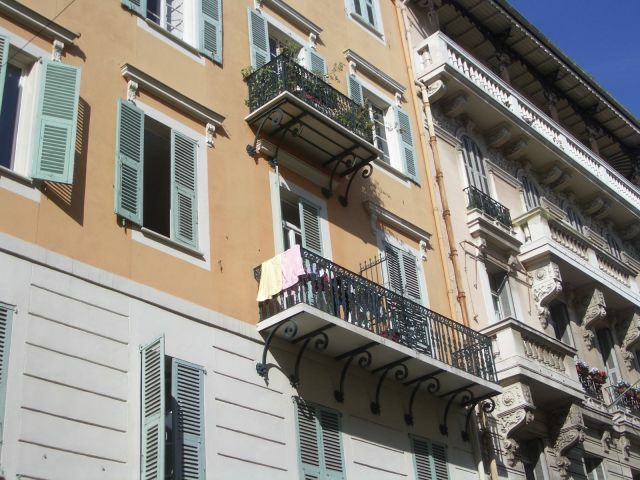 One of the most rentable areas in Nice, it is a favourite with investors and those seeking a pied-a-terre.